Are you one of us? 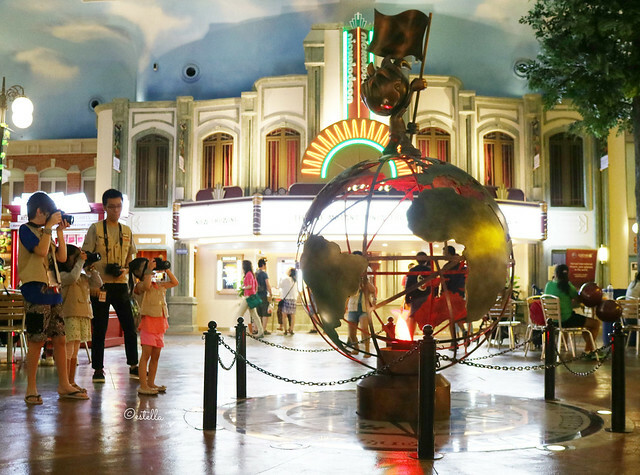 Parents of children who adore Kidzania because everything is so realistic? 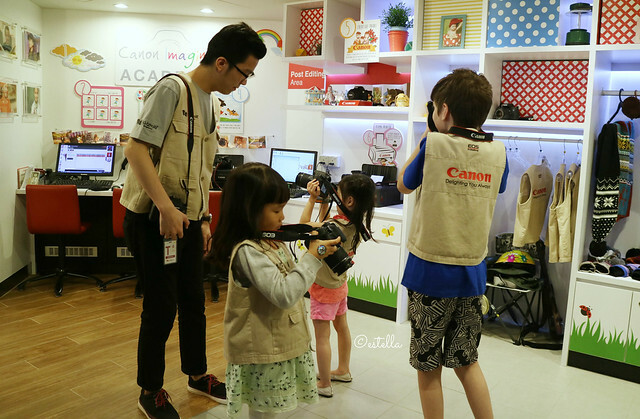 We visited the Canon Imaging Academy at Kidzania specifically to encourage Joy’s love for photography. I knew that nothing out there can be close to this experience. 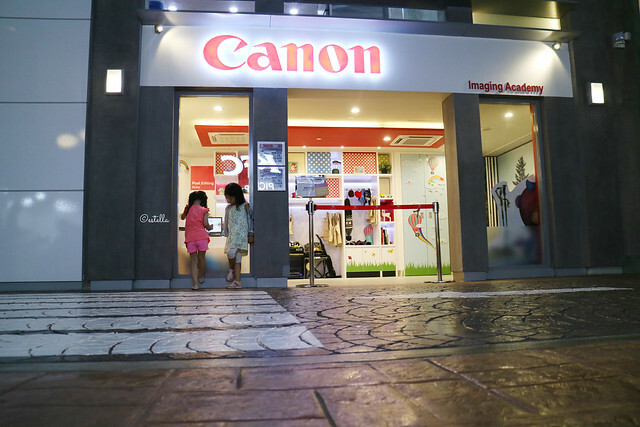 The Canon Imaging Academy is located right opposite KFC. It’s location coincides with a zebra crossing, which makes it very good spot for photographing while I rest and wait. 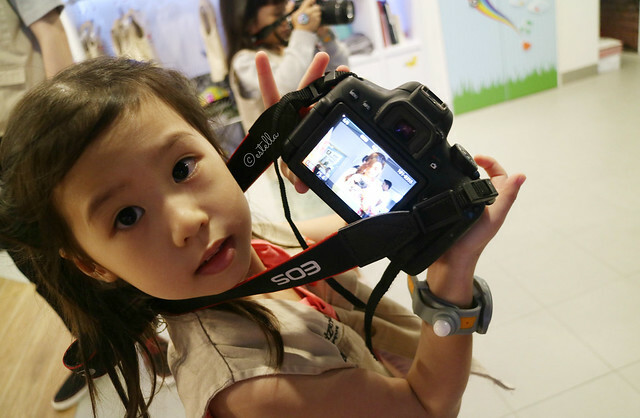 Each child is provided with a real DSLR and taught the correct way to hold one. They were then taught basic functions on a DSLR after which, they got to shoot right away! Joy didn’t seem to have the confidence to handle the DSLR. It was so heavy, she had to prop it up with both her hands so that she could use the viewfinder. But look at the look on her face, when she got a clear shot. 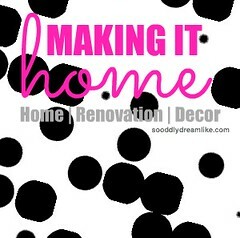 Another opportunity to teach her to persevere when starting on something new. I’m so stoked that the children get to walk around with their DSLRs to shoot specific subjects. This really gave them a sense of mission as a photojournalist – I could see the children getting serious about it! Their job was to shoot monuments around Kidzania. These monuments were in places with different light conditions and one of them is a huge globe that oscillates. There were good opportunities to learn to shoot different things with the guidance of an accompanying instructor. 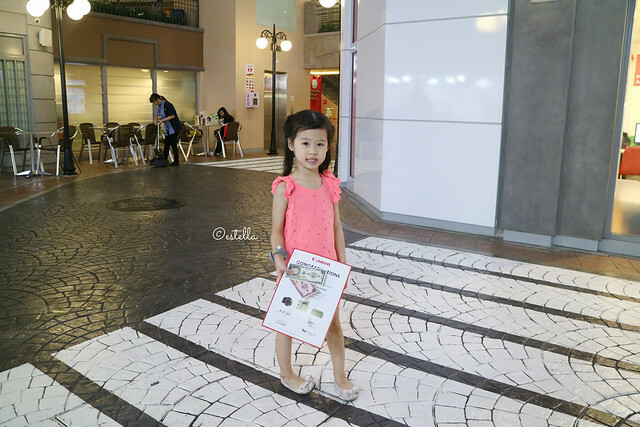 Those were the very first Kidzos which Joy earned from the photojournalist gig and her certificate. She is so very proud of them! 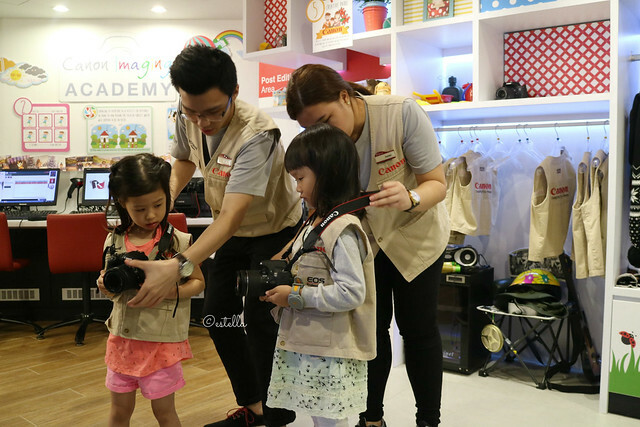 Children could also be a “Photography Student” at the Canon Imaging Academy. There are life sized pull out backgrounds. Some of the children will get to be the photography students while others get to be models. There are child-sized costumes for the models as well to make it more realistic. 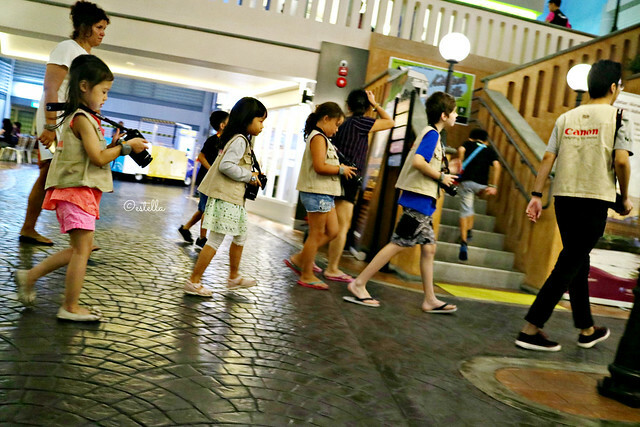 We’ll be heading back to kidzania again to try that! 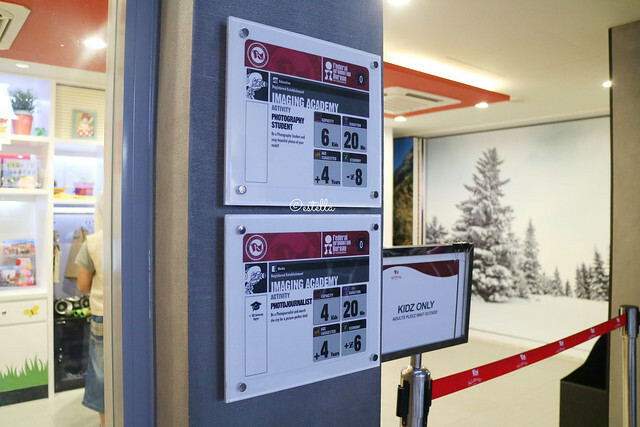 Disclosure: We were sent on a mission to check out the Canon Imaging Academy at Kidzania by Canon Singapore. 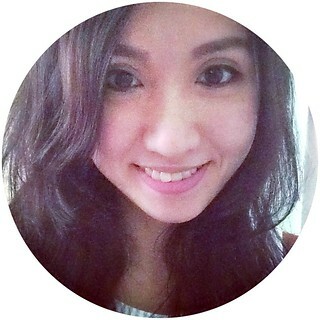 All photos in this post are shot with a Canon EOS M10 Kit III. When given the freedom to explore kids will be able to do the most amazing things. Capturing life moments from the perspective of a mind so creative and curious is priceless. I wish we had Kidzania when I was a kid haha but then again, my family might not be able to afford it! You mean my comment about the camera on was using to shoot? The name of the set was provided to me by Canon, but thanks! I’ll check again to re-confirm.